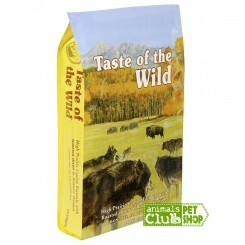 Taste of the Wild High Prairie Canine Formula 30Lb Con Bisonte y Venado asado para P.. 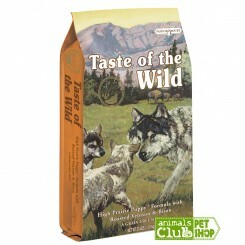 Taste of the Wild High Prairie Puppy Formula 30Lb Con Bisonte y Venado asado para Cachorro.. Taste of the Wild Pacific Stream Canine FormulaCon Salmón ahumado para Perros Adultos de Todas .. 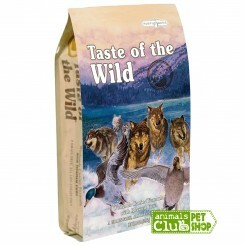 Taste of the Wild Pacific Stream Canine Formula 30Lb Con Salmón ahumado para Perros .. 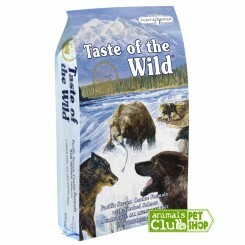 Taste of the Wild Pacific Stream Puppy Formula 30Lb Con Salmón ahumado para Cach.. 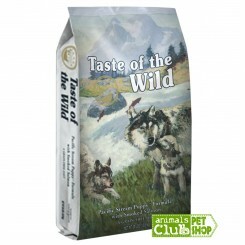 Taste of the Wild Wetlands Canine Formula 30Lb Con aves asadas para Perros Adultos de Toda..